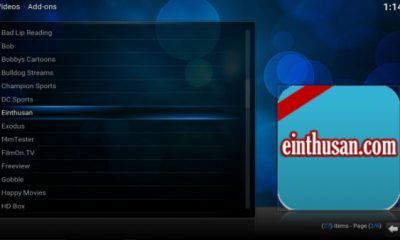 Kodi is one of the excellent media player application for streaming media contents online. As a Kodi user, you know very well Kodi is a cross-platform application. So you can use this app on all sort of devices without any issues. 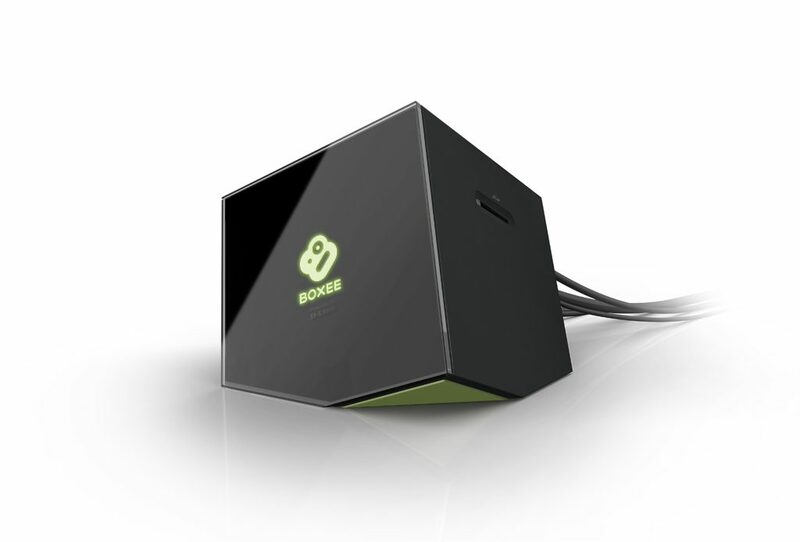 Boxee Box is a Linux based Set-top box developed by D-Link. 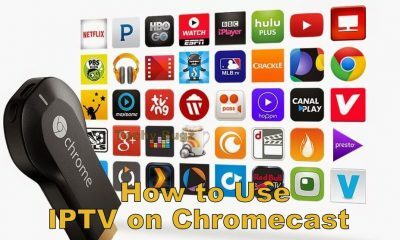 This device will help you converting your normal tv into a Smart TV where you can watch videos online on your TV with the Boxee’s software. 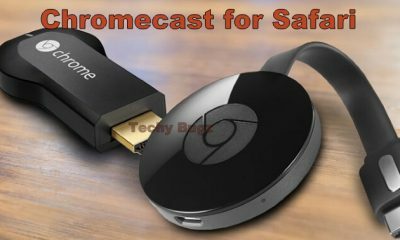 By using this software, you can download and install Kodi on this device. 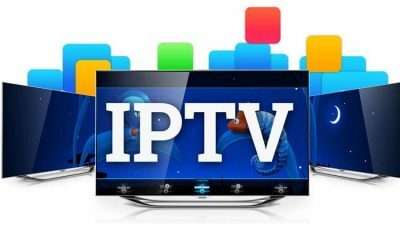 If you install this app on the device, you can watch all favorite movies, TV Shows, Sports, Documentaries and much more on the big screen in great quality. The installation of Kodi on the D-Link Boxee Box device is very simple. To get the app on your device just follow the instructions given below download the app. 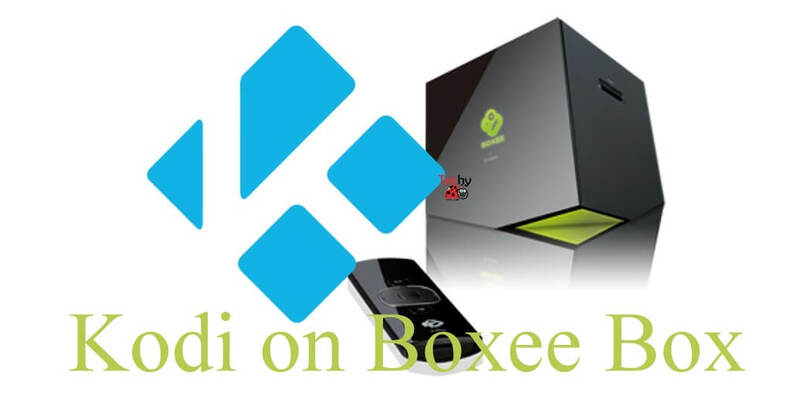 Before installing the app on your device first install Boxee+Hacks to gain the root access. Step 1: First, Download the Install.Zip from the home site. Step 2: Format the USB drive FAT 32 with label BOXEE (BOXEE must be in caps). Step 3: Copy the all the “Install” Zip file on your USB drive. Step 4: Plug in the USB device on the Boxee Box and setup the device. Step 5: Navigate and tap Settings > Network > Servers and enable Windows File Sharing option. Step 6: On your Host name add: ;sh /media/BOXEE/install.sh and check weather it looks like boxeebox;sh /media/BOXEE/install.sh. Step 7: Reboot your device to start the installation procedure. Now you the device with root access. The device is rooted completely. 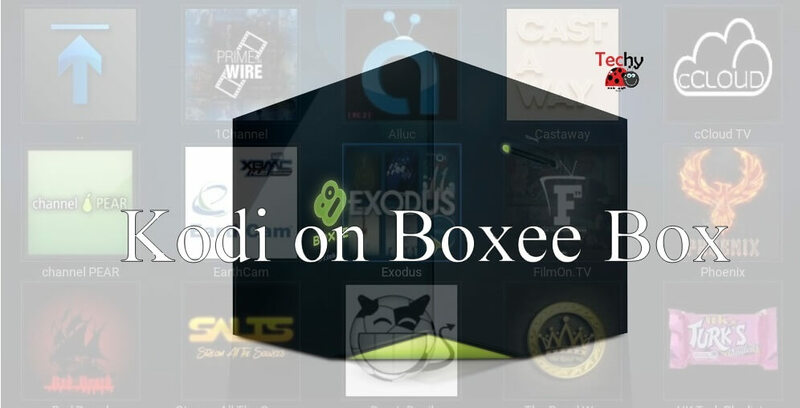 After installing the Boxee+Hacks on your device, you can install the Kodi app easily on the device. Step 1: First Download a copy of the latest release of the Kodi app. Step 2: To install the app get the Zip file of around 66-67 MB. Step 3: Extract the files from the Kodi folder. Step 4: Then install the application by selecting the downloaded install folder. Thus, you can easily install using the above steps. 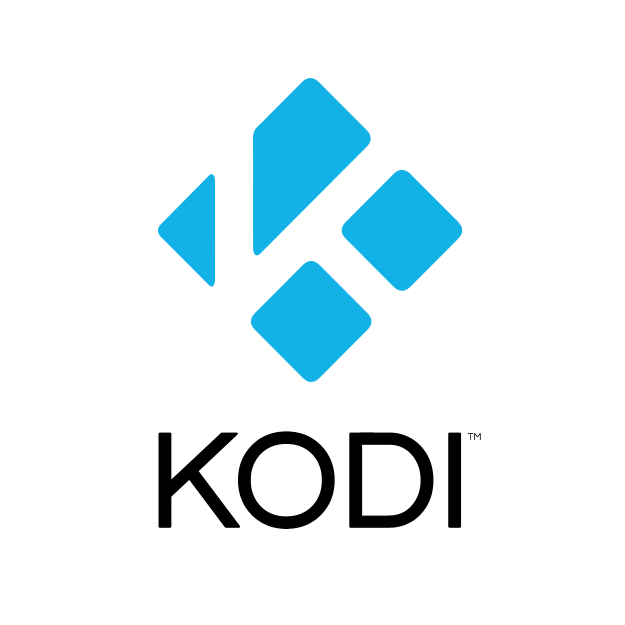 This is how you have to download and install Kodi on Boxee Box device. 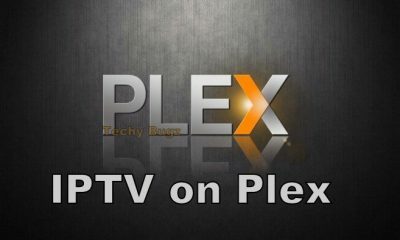 Once you install this application on your device you can watch all your preferable media contents in great quality. 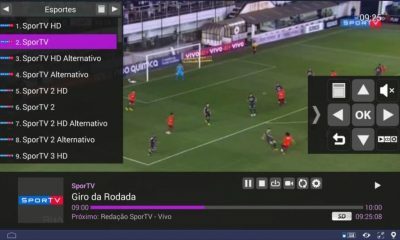 Even though it is a Linux based device, you can use this app on the Boxee Box Setup box easily. How to Download and Install Kodi on Kindle Fire?